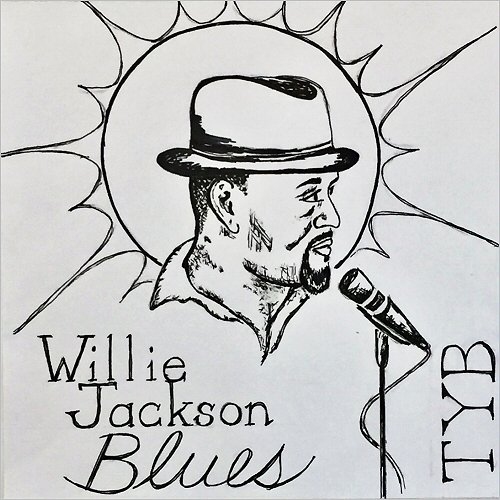 I just had the opportunity to review the most recent release, Chosen by the Blues, from Willie Jackson and it's solid. 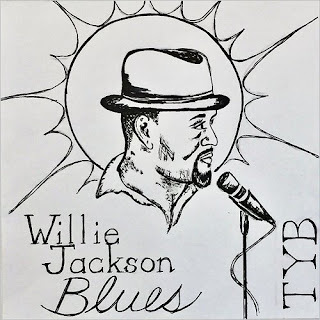 Opening with Just An Old Dog, Willie Jackson sings the blues, old style joined by Dillon Young on lead guitar, Jon Willis on bass, (Paxton Eugene on drums and Ace Andersson on harp. On slow blues, Big Boned Woman, Jackson really delivers on vocals and also gives Young a chance to show his stuff as well. His articulate lead work, coupled with the harp work of Andersson makes this track one of my favorites on the release. Sleeping On The Job is a real cool, real time blues track with contemporary a theme but with old style roots, rich vocals and slid harp. Wrapping the release is up-tempo shuffle, Diggin' My Shovel with some strong innuendo. A lively guitar solo, and a firm bass line, this is a super closer with catchy lyrics that will certainly leave a memorable smile on many listeners faces.